From Asobi System and the latest fashion mags comes this promotional video from model turned singer MANON. 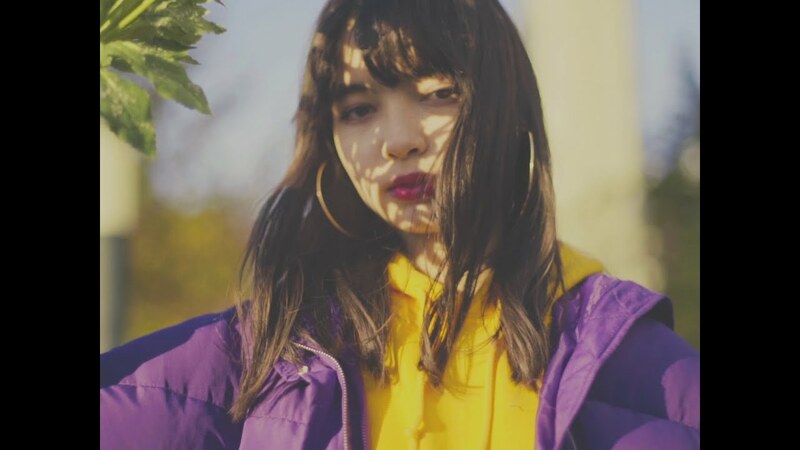 The “GOMENNE GIRL” from French/Japanese girl’s 2018 debut plays with whimsical low-fi keyboard sounds that probably sampled my Casio Keyboard from 1988. MANON’s vocals are whispy in a way that invites fantasy and match the musical offering like neon green goes with leg warmers. And predictably, I love it. 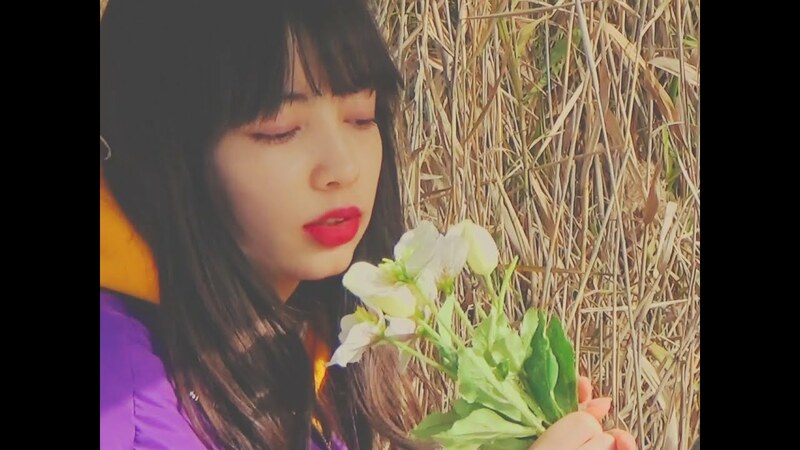 “GOMENNE GIRL” films MANON on a solo date in the park. She plays her cassette-fueled boombox pond side, takes her Ken doll on a pedal-boat ride, and sings into her bouquet of flowers. I don’t know that I would recommend MANON to everyone; the fey aesthetic definitely polarizes. But if you are so inclined, give MANON a listen and let me know about it in the comments. 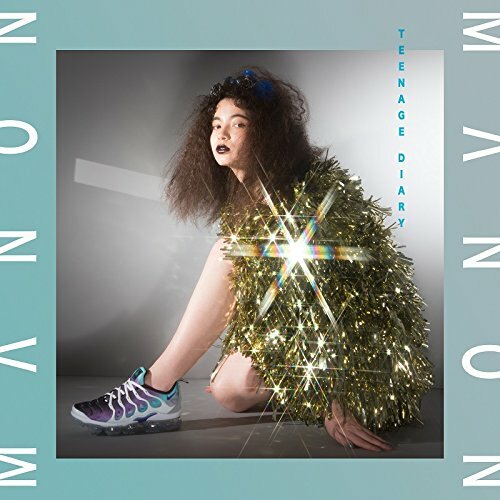 “GOMENNE GIRL” is on MANON’s debut album “Teenage Diary”, on sale now.